Lumens LED Globe LED Bulb E27 4W 110V 200-250 6500K 60 HK-E00539, Buy at lowest prices. 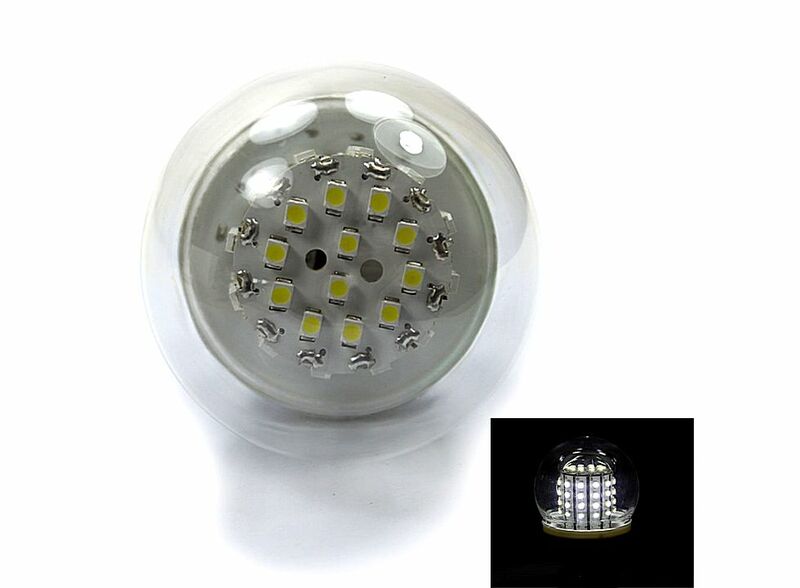 This E27 4W 110V 200-250 Lumens 6500K 60 LED Globe LED Light Bulb is much brighter than normal bulbs, which utilizes some pieces of high power LED lights. You can change the traditional light lamp to a power-saving and eco-friendly one! As for illuminating tools, here we strongly recommend you this LED Light Bulb . Soft and bright light acts like natural light that protects your eyes when reading, writing and working. Featuring safe, low power consumption and easy installation, this LED light bulb is an ideal illuminating tool for your life! This light lamp is high performance upgrade bulb. You can install this light lamp within minutes. This light lamp is brighter than normal bulbs. LED light bulb has low power consumption.